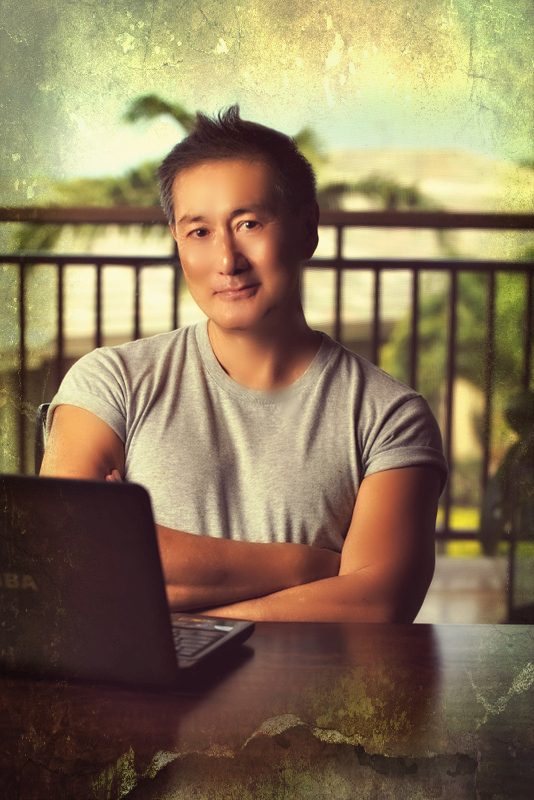 Our Client and Author BERNARD FOONG (pen-name Young) is an Amazon Best Selling, favorite. The Author’s first three books now published, in a series of seven novels to be completed, remain a constant as Amazon’s ‘best selling’ novels without letup in their category, since the books were published in May 2014. A Harem Boy’s Saga; a memoir by Young series – INITIATION, UNBRIDLED and DEBAUCHERY is within the United States, United Kingdom & Australia amazon top #100 bestseller ranking in the GLBT memoir/autobiography category since publication – 13 months running and still going strong. He also the recipient of a 2015 Author Award from Author Street Team. UNBRIDLED awarded the 2014 Preditors & Editors Readers Poll – Top 10 Finisher in the Best Other Novel category. INITIATION won the 2013 Independent Publisher Book Awards – Bronze award in the GLBT Autobiography category. INITIATION won the 2013 Pinnacle Book Achievement Award in the Autobiography category when the book was in its manuscript stage. All completed and published novels in this amazing and wonderful Seven Book Series, are currently under evaluation for Option Purchase/Agreements in all areas of Media Entertainment categories for Film, TV, and Stage Productions Performance Rights. publication – 13 months running and still going strong.